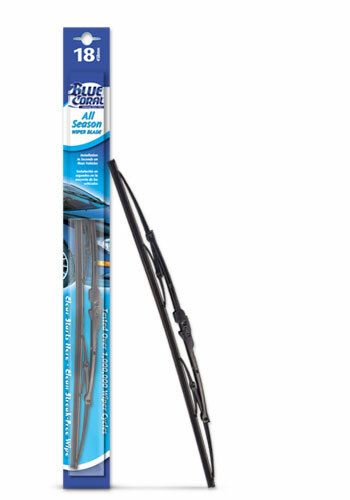 Blue Coral® wiper blades provide a clean, streak-free wipe in all season driving conditions. The wiper blades are conveniently pre-installed with a universal adapter to fit most vehicles. Clear windshields start here with Blue Coral® All Season wiper blades!